Today i say goodbye to my 20’s and hello to my 30’s. To be honest with you, i haven’t really been excited about my Birthday this year, which, trust me is really shocking for me. I am a big advocate for celebrating birthdays and making sure that a birthday is made special. My parents spoiled me with cake and presents each year, sometimes even a party just to make me feel special on the day. When i was in boarding school, my parents would either come visit me or send me some goodies on my birthday…so yes, i have been blessed (read spoilt) and birthdays are a big deal for me. I haven’t been excited about the big 3-0 and here is why…. I had so many plans/hopes/dreams that i wanted to have achieved by this day. I thought by 30 i would have my first child. I also thought i would have my own house (with a big garden) in my name, instead of still paying rent. That my event business would be successful, with me owning my own exclusive venue. Finally, that i would have made strides in my career and probably at Executive level. But the day is here and i haven’t achieved any of the things that i wanted to. But you know what? It’s okay. It’s okay because even though i am not where i want to be, i am in a great place. And you know what, i have achieved a lot and i am truly blessed ( and I’m not just saying that). I have a family and a husband that love me (the twins are still coming). I have a good job and a good income (and i will still be an Executive one day). 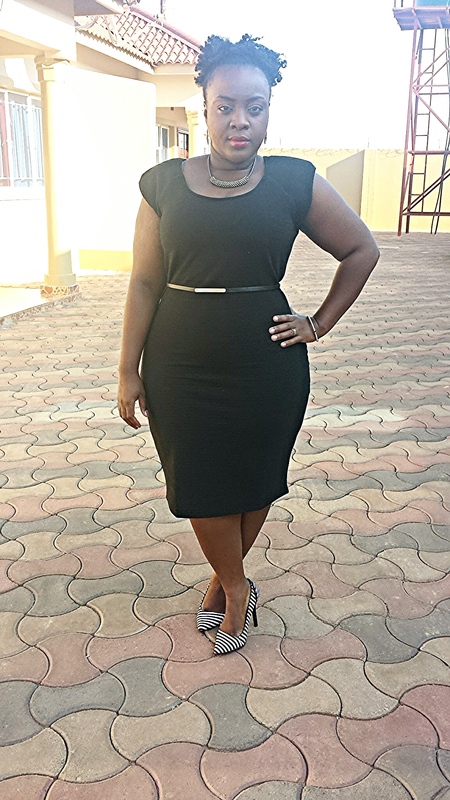 I am very hopeful about my business and i am excited about the God given ideas for its expansion. Most importantly for me, i now know who God has called me to be; the calling He has placed over my life. I welcome the challenges and i am excited for the start of my ministry. Yep, i did good. But i couldn’t have done it without God looking out for me. I just want to take this moment and publicly declare my love for God. I am sooooo grateful for what He has done in bringing me this far, that i am alive today and i am thankful for His PERFECT plan over my life- His time is best. So i dedicate this day to praising Him and i dedicate this song by Pastor Donnie McClurkin to my Maker. You’ve got the degree, you might even have obtained a Masters degree and you have what our parents like to call a ‘good job’. But there’s a problem. You have been stuck at the same desk for 3 years, you are bored and you feel under-appreciated. This was me….still is in some instances (hope my boss doesnt see this). I have gone through many phases and tried many attempts to solve my problem, to get elevated and ultimately, to get excited about my career again. 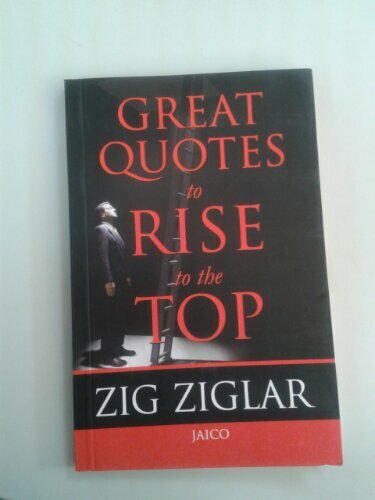 I am currently reading his ‘Great Quotes to Rise to the Top’ which has inspirational quotes on ones attitude, self-image, goals, motivation, success and relationships. The Career Series will be an insight into my rise to the top, the ups, downs and plateaus, and the lessons learned. Afterall, “God don’t sponsor no flops”- Ethel Waters.